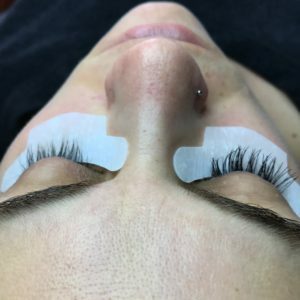 Atelier now offering eyelash extensions PLUS package deals! Atelier is now offering eyelash extensions! Not only does the $290 include a fabulous set of longer, thicker and bolder lashes but it also includes the products essential to lash upkeep as well! PLUS! 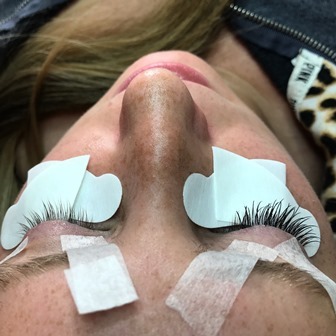 New package deals for when you fall in love with your lash extensions! Get 2 Full Sets for FREE! Get 1 Full Set for FREE! *Lash Packages can easily be purchased over the phone! Or when you check out at your appointment. 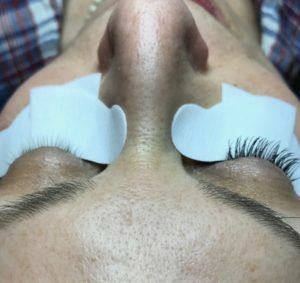 All Full Set lash extension appointments require a $50 deposit at time of booking in order to hold the appointment. The $50 will be applied to the total of your appointment. 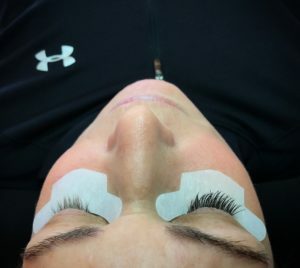 Call to book today with our lash extension expert, Sam! Also, please feel free to call our front desk with any questions you may have! Check out these side by side comparison photos!